Topline has provided HVAC, plumbing & electrical services to the residents of Winnetka, IL and the surrounding areas since 2005! Read our reviews and find out why your neighbors in Winnetka, IL rely on us for all of their home service repair, replacement, installation & maintenance needs. Duct cleaning. Electric Static Filter Installation. 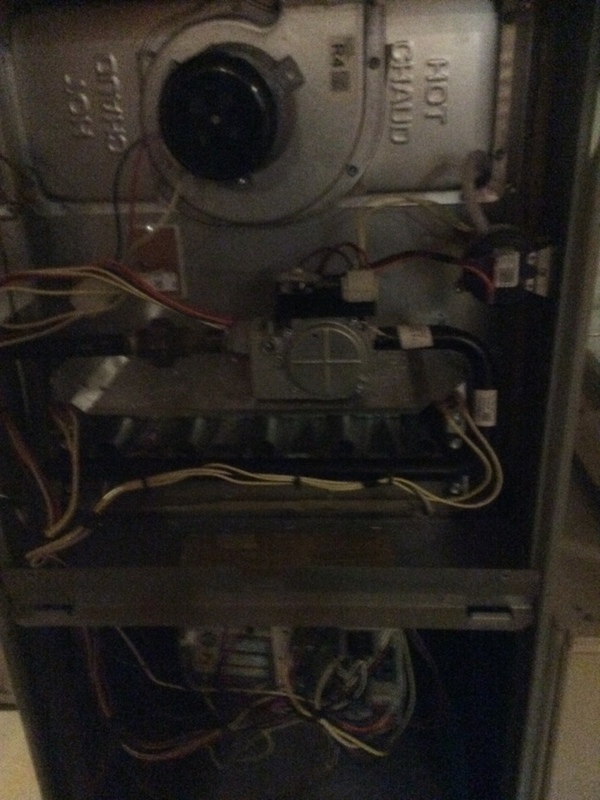 Replaced Flame Sensor in Trane furnace. Weil McLain boiler making hissing noise. No heat call. Bad Flame Sensor, replaced with new flame sensor and did full heat clean and check inspection. Cleaned out blower motor and unit is running quietly and smoothly. Duct Cleaning. 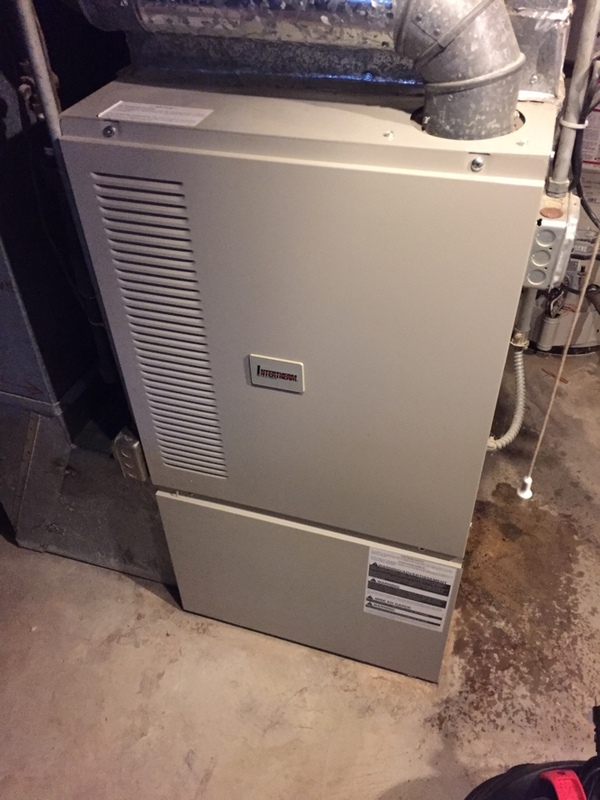 Cleaned out return ducts and did a service check on gas furnace. no hot water call, no pilot light so we are replacing with a AO smith water heater. replacing a leaking water with a tankless navien water heater to save space and energy. duct cleaning to sanitize all duct work in home to help with dust and allergies.